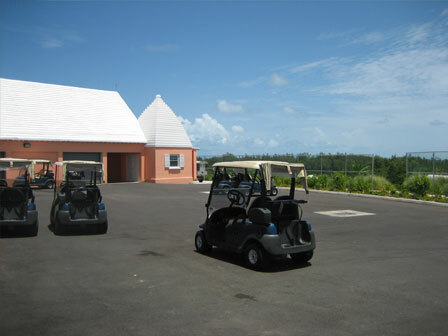 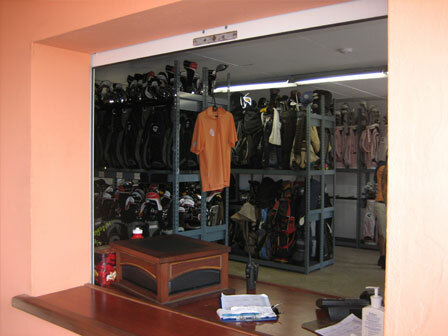 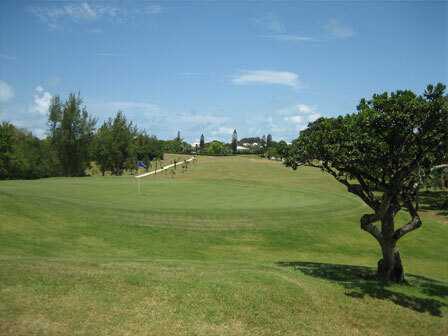 Port Royal golf course is located in Southampton parish is one of Bermuda's best golf courses. 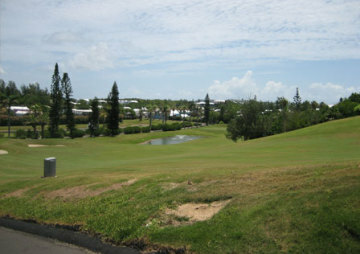 18 holes, 6842 yards, par 71. 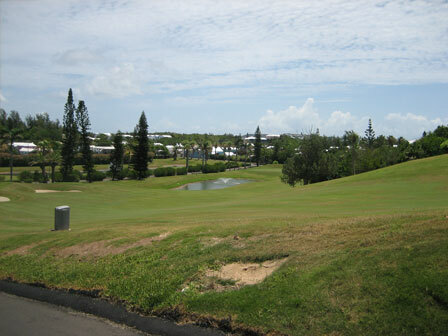 Designed architect Robert Trent Jones.